Coastal Luxury Homes, founded by Christopher Klos, is the product of over 35 years of building experience. 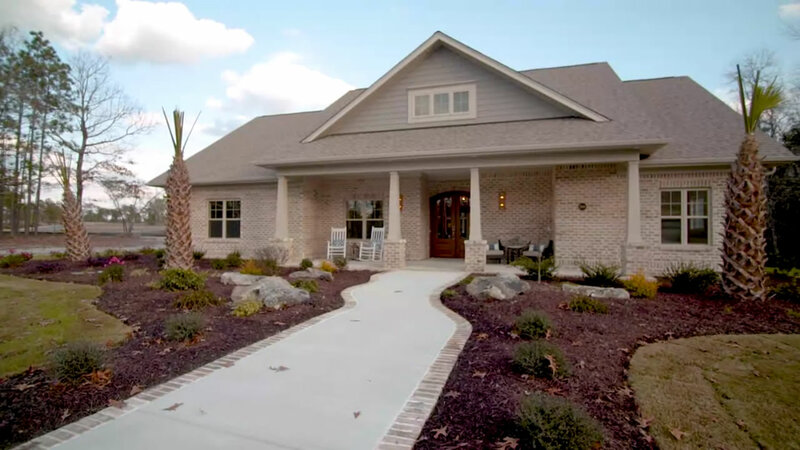 Chris has built hundreds of homes in many well-known communities throughout the Greater Wilmington area including Georgetown, Magnolia Greens, Brunswick Forest, The Village at Motts Landing and numerous more. Chris is onsite every day at Compass Pointe to personally supervise all construction. Coastal Luxury Homes proudly specializes in award-winning, retirement-friendly homes featuring low-maintenance brick exteriors, spacious master suites, superior standard features and a 2-year complete home warranty assuring that you retire in luxury.